It is almost impossible to imagine a retail store with a chest freezer. All the meat and frozen food are kept on display for the consumers so that they can quickly pick their favourite from there. Also, think about an ice cream shop. Can you really imagine buying a cone of ice cream without even checking how it looks like or what flavour it is? 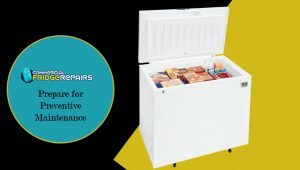 For commercial use, there is practically no better alternative than a chest freezer. It can even turn a small shop into a gallery for food display to attract the consumers. So, cleaning, maintaining and keeping up the condition of this very appliance is somehow mandatory for the commercial shop owners. 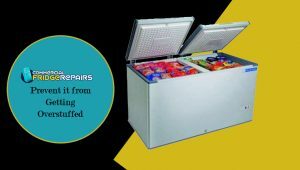 Here are a few guidelines or tips for you to bank on from the specialist fridge technicians associated with Commercial Fridge Repairs. Check out how to use it without facing any hindrance. Buyers often become casual regarding closing the doors properly after picking their stuff out of the freezer. If it is left open for too long, warm air will enter the freezer, and it will be impossible to manage the temperature inside the freezer. As the shop owner or floor manager, it will be your duty to appoint attendants who will check it every time and ensure that all the freezer doors are properly locked. 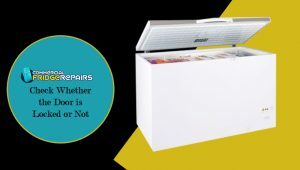 One of the biggest reasons of inadequate cooling, as pointed out by the experts of fridge repairs is overtly stuffing. And, for a small closed-door box-like chest freezer, the chances of over-stuffing always remains quite high. So, you have to appoint a supervisor to check whether it is getting too much filling or not every time it is refilled. Otherwise, expect to get complaints about food contamination and also a damaged chest freezer in no time. 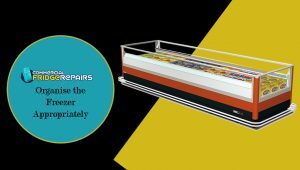 Half of the issues with commercial refrigerators, commercial chest freezer or ice makers can be efficiently dealt with if you always prepare for preventive maintenance. Consult with our specialist repairers today and arrange a schedule to get the preventive maintenance done. The specialists will give an on-site servicing after the business hour is over and scrutinise if there is any need for repair or not. It can be with the compressor or door seals that is not functioning correctly. Taking the step of repairing can actually save you from a costly repair afterwards. It is quite essential that you organise the freezer appropriately. In terms of display, there is a colour code every retail shop owner needs to maintain. To make sure the food products do not get dumped on one another. You can use the extra bins to keep the food separated from each other and keep the small products into the bin. 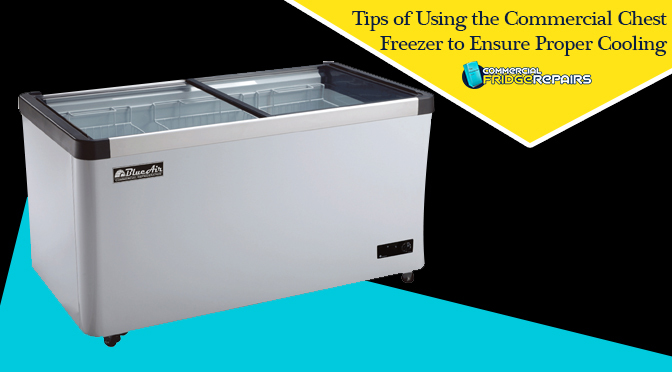 Follow these rules minutely to make sure your chest freezer always performs well. Trust the professionals of Commercial Fridge Repairs for this, and you will get your freezer checked before things go out of the place. If you find any signs of damage beforehand, don’t delay to call them up for preventing the chances of an unwanted breakdown.